Wang is the founder and president of the Chinese entertainment and media company Beijing Enlight. The company is considered to be the fastest growing media company in China. Wang is worth more than $3 billion as of may 2015 and ranks 810th on the world’s billionaires list and 57th on the China rich list according to Forbes. 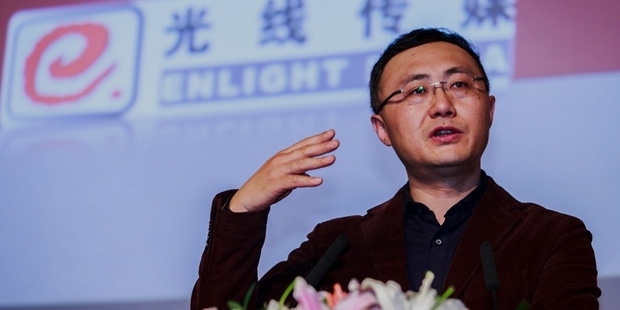 Mr. Wang has been in the media industry for more then a decade before he founded Bejing Enlight. He worked for numerous television channels and even a few newspapers.He worked for a while at Beijing municipal industry and commerce and even for the television channel ‘Beijing Television’. Mr. Wang’s company, since it’s initiation in 1999 with a mere eight member team has grown into a media empire in China with operations in over 60 nations. By 2011 Wang’s net worth was more than $650 million, which made him the wealthiest player in the private sector media. The company decided to go public around the same time and its market value rose to more than $1 billion. 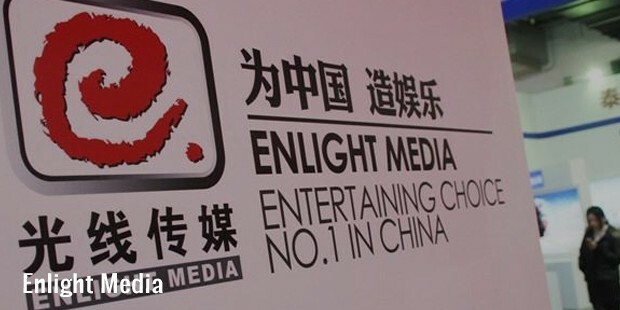 Enlight Media has the largest television program distribution network and the largest video database in China and is also the largest video content provider and actively does so to the movie, TV, and entertainment sectors. Wang has a reputation for being shrewd and sharp and also has a good judgment of what the company is heading towards, qualities that make him the entrepreneur that he is. He is also known to be extremely competitive, a requisite in the media sector.He received the CineAsia Production and Filmmaker Award in 2013 and is known to have single-handedly turned his company into one of China’s biggest media and entertainment group. He is a popular figure in the entertainment circles of his country. Apart from Beijing Enlight, Wang was and is involved in many other side projects and ventures, almost all of them in the media sector; He is president and executive director at Dongyang media. He is an independent director at Taomee Holdings and president of Beijing Media Light Advertising and Chairman of Shanghai Enlight TV production. 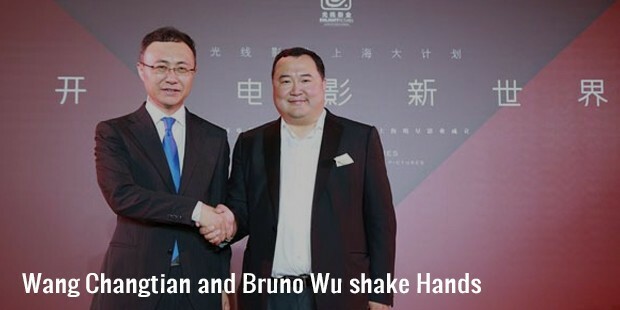 He is on the board of Beijing Jiahua Living International Cultural Development.In 2015, Wang also started investing in Video game and online companies. Mr. Wang Changtian is 50 and currently married. He resides in Beijing, China. Wang went to Fudan University in Shanghai, where he studied journalism. He is a reserved man and doesn’t show emotions readily and is known for his calm demeanor. Here’s one thing nobody tells young businessmen about success. In all his public dealings, press notes, and interviews, Wang has garnered a reputation for being confident without being verbose, something for young entrepreneurs to take a cue from.